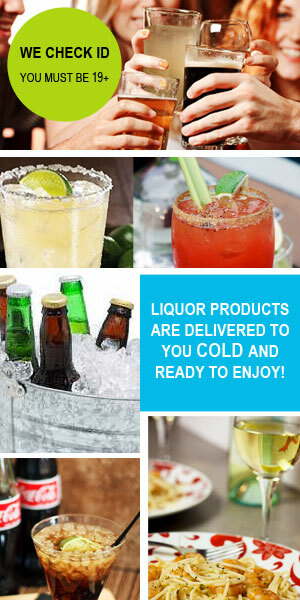 Order by Phone- Drinks Delivered Kelowna- Liquor and More! DD: Drinks Delivered Ian speaking, may I start with your address please. YOU: Condo 208, 1455 Houghton Road in Rutland, buzz 208 or you can call when here. DD: Great! How are you? YOU: Thirsty! Ha, ha. I would like a 12 pack of Bud in bottles and a 26 of Smirnoff. DD: No problem, is that everything? DD: How will you be paying? DD: And your phone number in case the driver needs to reach you. DD: Ok! We will have a driver to see you within 35 minutes if not SOONER! Every question we ask has a purpose. It’s to get your order to you FAST, COLD and of course RIGHT! We know Kelowna liquor stores like the back of our hand! If we ask you for a second choice, it’s because we know the liquor store(s) are low in stock. We do however also offer a second stop pick-up if requested for a nominal fee.